The Secret Service is warning banks of a new ATM robbery HACK. No wall is safe in the presence of a graffiti artist with a can in his hand. 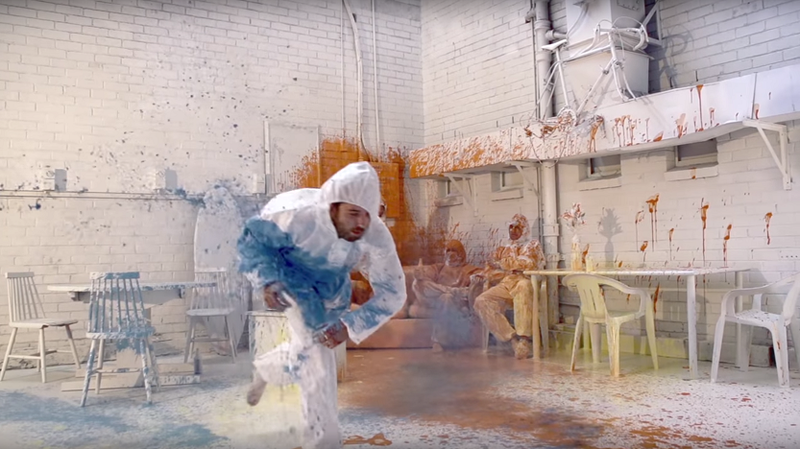 Here’s an incredible time-lapse footage of what happens when Sofles, Fintan Magee, Treas and Quench are let loose in an empty warehouse.